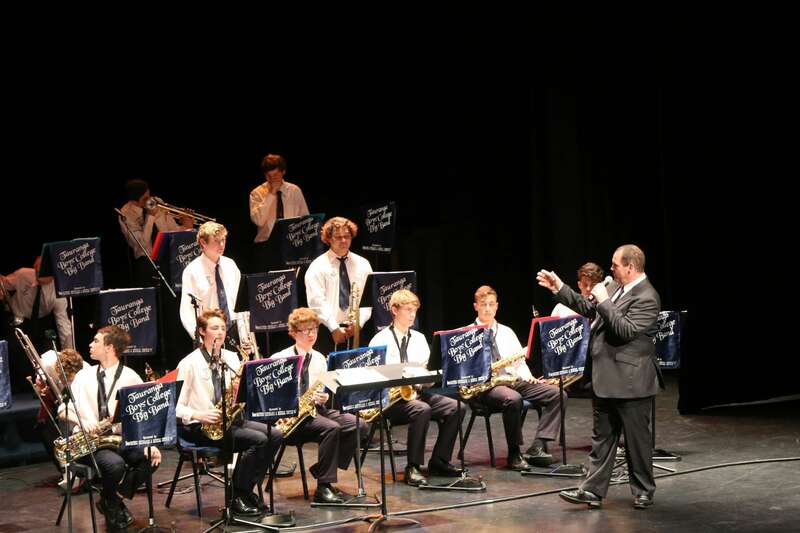 Tauranga Boys’ College is committed to providing a wide range of artistic activities, groups and opportunities for students of all abilities, interests and cultures. Fun, participation, education and achievement are acknowledged and promoted as an important part of a young man’s education for life and will hopefuly encourage a lifelong involvement in the arts. A quality arts programme is delivered which enables our young men to participate at a competitive level with other young people from schools sharing similar characteristics to the college. Head over to the TBC Facebook page for the link to apply for this year's arts scholarship! +64 7 578 4029[email protected].